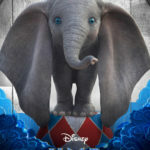 Tim Burton’s take on Walt Disney’s animated masterpiece Dumbo is exactly what you expect it to be. If you’ve seen any of Tim Burton’s other remakes, most notably Alice in Wonderland and Charlie and the Chocolate Factory, then you know to expect a collision of familiarity with Burton’s twisted style. 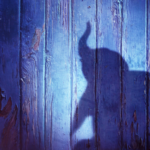 But in the case of Dumbo, Burton takes a barely feature-length animated film and makes it two hours long. The essential elements of Dumbo remain. A baby elephant is born in the circus with big ears, causing him to be mocked and ridiculed. When his mother tries to protect her little one, she is locked away so he can’t see her anymore. But his physical deformity gives him the gift of flight, making him a big star. Dumbo may be the titular character, but he feels more like an accessory in this version. This is where the film sort of falls apart because it has too many human characters to introduce, overcomplicating what should be a simple piece. 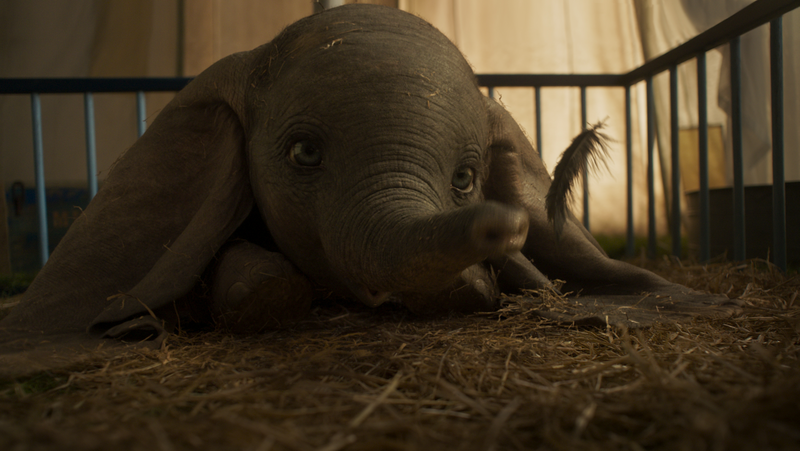 Millie is the most likeable of them, the daughter of circus performers who dreams of becoming a scientist and is the most caring towards Dumbo. She and her brother sort of replace Timothy Mouse and she is able to communicate with Dumbo better than anyone else. Her father (Colin Farrell) is a wounded war veteran who just returned to the circus. 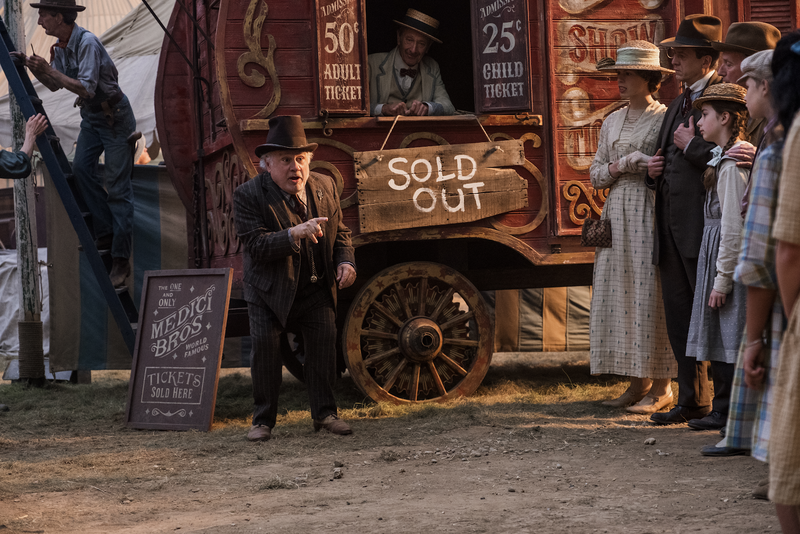 Danny DeVito plays the Ringmaster, a role he was born to play. The rest of the actors sort of feel like leftovers from Fox’s The Greatest Showman and comparisons between the two are inevitable. Aside from some distinctly Tim Burton style elements in the circus (including the shape of the big top tent), the film begins to feel unquestionably Tim Burton when Michael Keaton arrives. 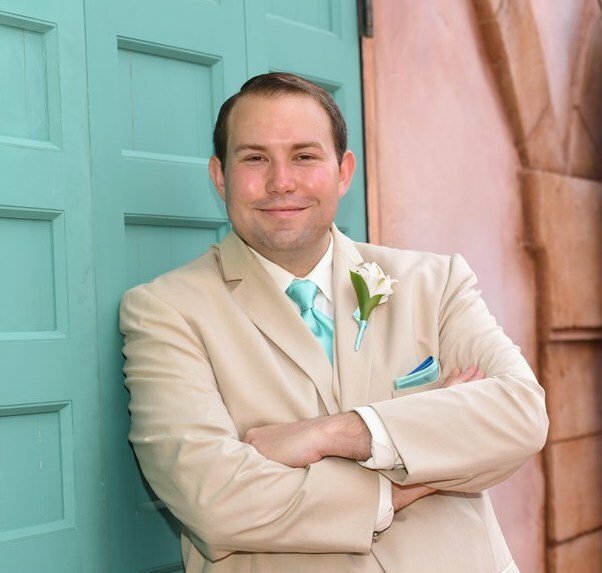 He plays V. A. Vandevere, the wealthy owner of an amusement park called “Dreamland” that appears to be heavily influenced by Disneyland’s original Tomorrowland (it has a “Rocket to the Moon” ride and a hall of science). Keaton’s character is a villain, which shouldn’t come as a surprise if you’ve seen the trailer. You may recall that the animated feature needed no villain as the conflict of Dumbo and Mrs. Jumbo being separated was enough to sustain a 64-minute feature. The addition of this character really explains the extra hour of conflict and like Charlie and the Chocolate Factory, if feels overcomplicated in such a simple tale. The animated version was based on an 8-page picture book, whereas this live action adaptation takes the animated feature and draws inspiration from other stories. At times, I felt like I was watching a mashup of Dumbo and Free Willy, with a little bit of Jurassic Park thrown in. That’s hard to explain without giving everything away and you really have to see it to understand. If you like all three of those films, you’ll enjoy this experience. Just don’t expect it to be better than any of the individual films it harvests its parts from. Another big departure from the original film is the ending. 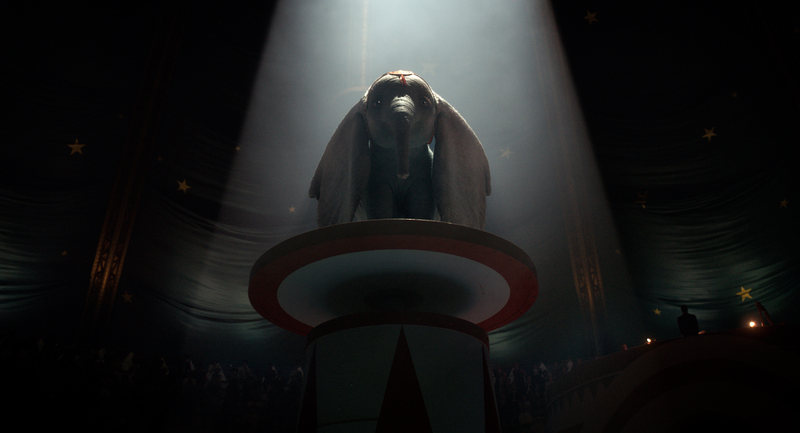 This is Dumbo for a 2019 audience and takes into account the animal rights issues that ultimately lead to the cancellation of traveling circus shows in America. While a fine ending in 1940 involved Dumbo becoming the big star of the show and reuniting with his mother, the same wouldn’t feel satisfying today. Therefore, audiences should keep an open mind when it comes to the resolution chosen this time around. 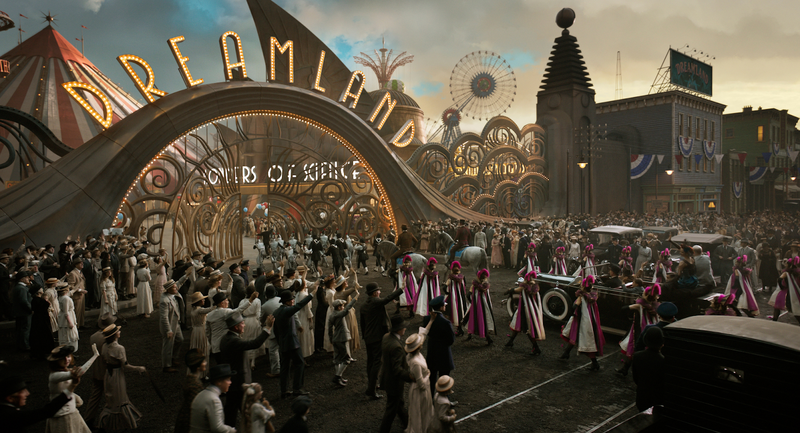 It’s worth pointing out that all of the elephants in the film appear to be 100% computer generated, most notably Dumbo himself (in case that wasn’t obvious). 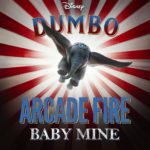 Homages to the animated feature are scattered about, with the song “Baby Mine” sung a few times. Other nods are present, such as Casey Jr. having a face on the front of the train, melodic sampling of songs and score in Danny Elfman’s compositions, and even a few pink elephants. But the most groan worthy moment comes when the ringmaster, played by the iconic Michael Buffer, uses lyrics from “When I See an Elephant Fly” to introduce the flying elephant act. He also borrows his signature “Let’s get ready to rumbleeeeee” when he says “Let’s get ready for Dumbooooooo.” If that doesn’t make your eyes roll, I don’t know what will. 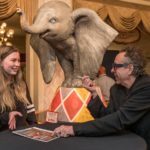 It’s evident that Tim Burton loves the original Dumbo based on the homages to the original and the thoughtful new ending, but it suffers from some of his other additions. The first act is excessively depressing, the second act is overloaded with high-stakes filler, but the resolution redeems most of the errors along the way. It’s a little bit clumsy, just like the elephant with the big ears himself, and for that reason it’s worth seeing. I give Dumbo 3 out of 5 magic feathers.